and isn’t it the rest of the world that has it all wrong? know that the world’s just not ready for us. that love growing in the dark was no less life-giving. To read the rest of Norman Erikson Pasaribu's poems, and everything else in Issue 33, visit our eShop to take out a subscription or buy a print or digital copy. 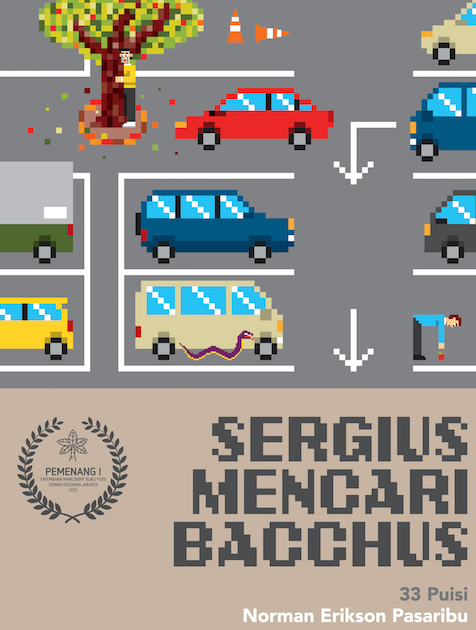 Norman Erikson Pasaribu’s poems are translated from his collection, Sergius Mencari Bacchus [Sergius Seeks Bacchus], published by Gramedia Pustaka Utama.